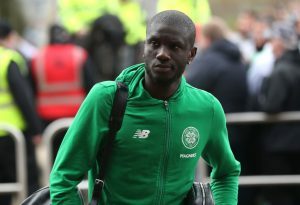 While Celtic are running away with the Scottish Premiership under the tutelage of Brendan Rodgers in what has been a one-horse race in the top tier of Scottish football, we could be witnessing one of the European heavyweights running away with their sensational striker, Moussa Dembele, in the summer transfer window. 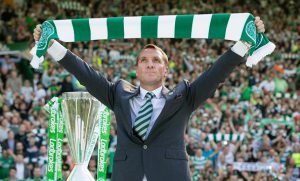 It is of paramount importance on the part of Celtic to start taking precautionary measures in order to replace the Frenchman, should he decide to leave the Bhoys. Here are three talented strikers Rodgers could target if Dembele indeed makes an exit. Omar Bogle took League Two by storm, scoring 19 goals in 27 appearances for Grimsby Town before being lured by Wigan Athletic in the January transfer window. With the striking firepower, ability to clinch sensational goals, pace to outrun the defenders and knack to knit his side’s attacking arsenal with sheer ease, the 24-year-old striker has already banged in 3 goals in 7 appearances in the second tier for the Latics. 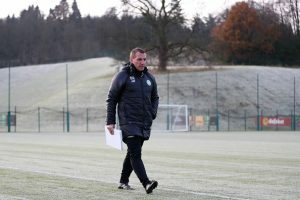 However, it is seemingly likely that Warren Joyce’s side would be facing demotion at the end of the season, which implies that Bogle would be on the lookout for an escape route, preferably to a team with better recognition and stature, and a move to the Celtic Park must appeal to the Englishman. A nightmarish last few seasons which has seen the striker being reduced to almost a fringe player under the tutelage of Jurgen Klopp, Daniel Sturridge has only been a shadow of his former self. The England international has merely accumulated just 14 appearances so far for Liverpool, scoring 2 goals and registering one assist. Considering the fact that he was a revelation when Brendan Rodgers was at the helm of the Anfield based club, Sturridge is a viable option for the Bhoys, for he could still be a world-class central striker if he is assured of a place and given proper guidance with patience. Having signed from Brentford in the January transfer window of 2017, quality wise, it would be a shrewd move by the prospective Ladbrokes Premiership champions to acquire the services of Aston Villa’s front man. 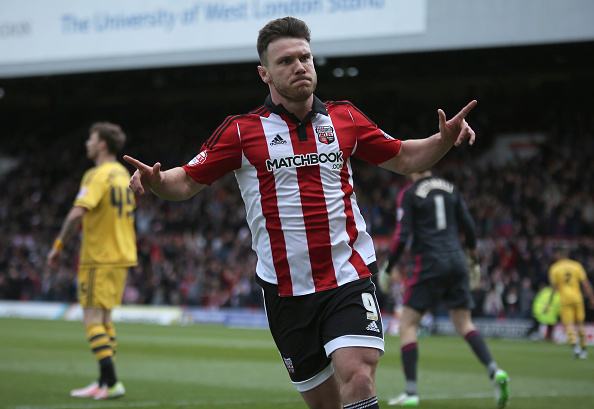 A promotion is a far cry for the Villans at this point of time and a player of Hogan’s status, who banged in 14 goals in 27 appearances for Brentford in the 2016-17 campaign before making a move to the Villa Park, should be plying his trade in a top tier league in Europe. The way he dribbles past his opponents and the pace with which he does it, along with sheer precision whilst burying the opportunities into the net is a demonstration of the belief that he could seamlessly fill the void left by the likely departure of Dembele. Klopp Planning A Reunion With This Dortmund Star: A Wise Move By Liverpool? 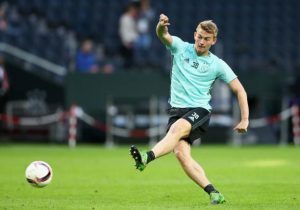 Man City Star’s (Who Has Been Targeted By Celtic) Loan Spell Will Be Cut Short: An Opportunity For Rodgers? 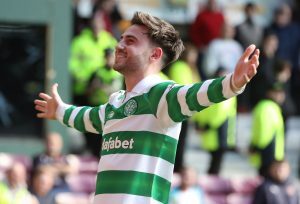 25 Y/O Celtic Star Yet To Decide About His Future: Ideal Time For Leeds United To Make A Move?